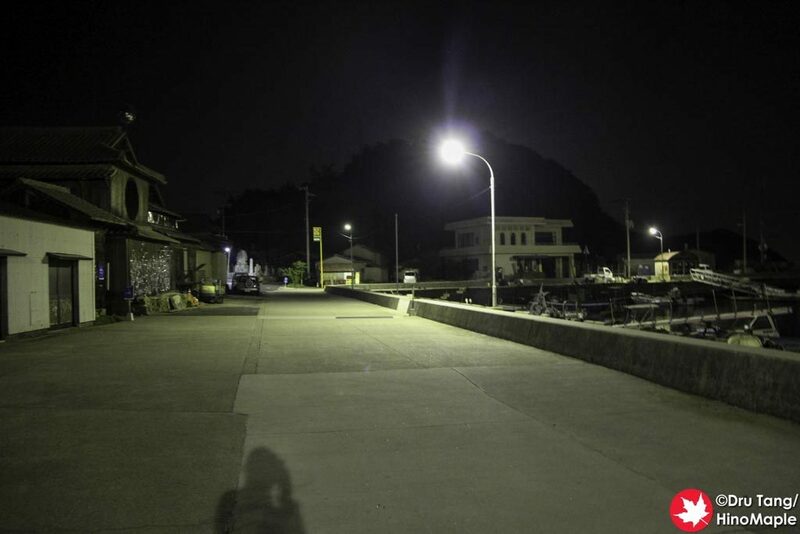 When I spent a night on Ogijima, I made sure I headed out into the village at night to enjoy the peace, the quiet, and the cool summer evening. It was after dinner and I went to take photos of the terminal building. I also walked around the wharf to see if I could get photos of the stars. 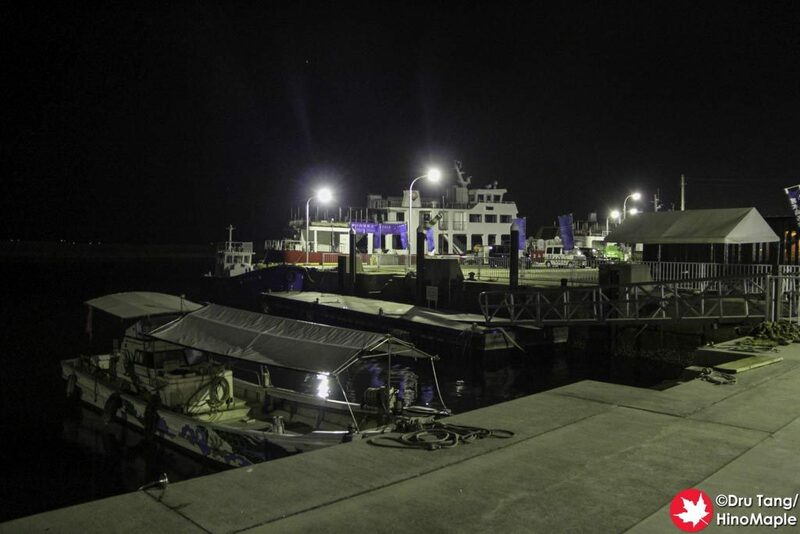 Unfortunately, the wharf area and most of the main street between the wharf and the fishing port was well lit. This meant that the stars would be hard to see, if not impossible. I was also a little too shy or afraid to walk into the village a little more as I didn’t want to disturb the locals. While I went to one of the darker areas of the wharf, near the cemetery, I still didn’t venture too far into it to see many stars. When I gave up, I just walked around the wharf to enjoy the night. 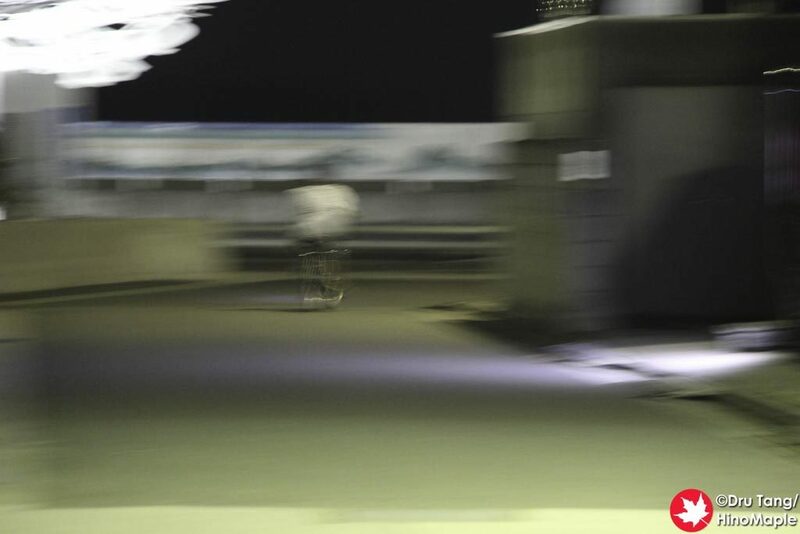 I was walking slowly along the wharf just looking up when I heard the unmistakable sound of a bicycle coming up quickly. The next thing I knew, a kid was zooming by suddenly getting scared by me. He stared saying “Who are you?! Who are you?! That was scary!” I just smiled and said I was a Canadian visiting the island. The encounter was only a minute or so but it was fun to talk to the locals. He asked the typical questions of why I was on the island that night and what I was doing. I told him the typical spiel that I came to Japan a long time ago, I’m from Canada, and that I was just enjoying the evening and the stars. He was more surprised and shocked than scared and seemed to be “proud” to meet a stranger in the night. When his friends caught up, he told the story and just went on his merry way. When in any country, city, or place, and you are travelling alone; these are the encounters that we cherish. I really love to meet people and just strike up a conversation. I’m often too shy to do so but when it does happen, I’m more than happy to do so. There is a great Japanese expression called “ichigo ichiei” which simply translates into “one meeting, one treasure”. More naturally, I’d say that you must cherish all encounters as they help build your character. 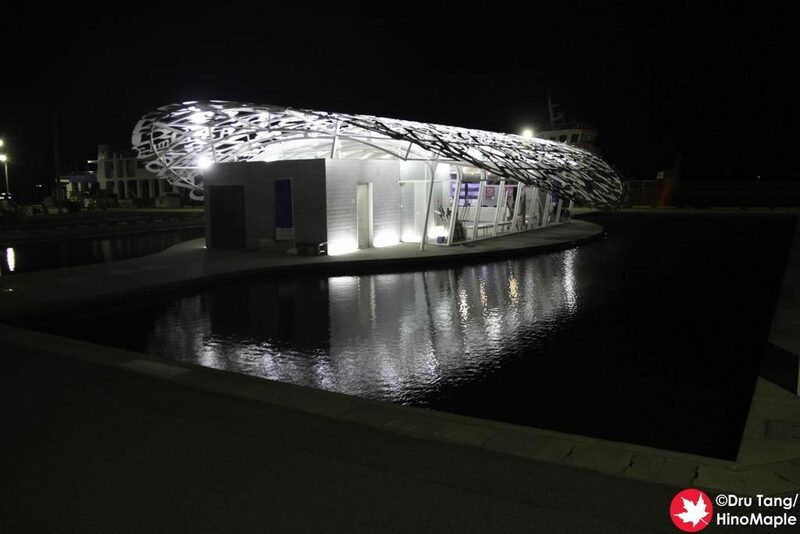 This entry was posted in Shikoku and tagged Ichigo Ichiei, japan, Kagawa, Ogijima, Takamatsu by Dru. Bookmark the permalink. Apart from that, to see the stars, yes, you need to walk away from the port. I assume the best spot is the East beach, after Walking Ark. He was about 7? I’m not good with ages for kids, especially since I have none. 😉 He was at the festival though, and I think he was in a costume. Can’t really explain it right now. Need a photo if I have one. I would guess that Walking Ark would be great. I’ll probably go there next time. Maybe Walking Ark with the stars would be great. Too bad I didn’t think of it then. Yes, I see who the kid is. He is indeed one of the residents of the island, but you figured that out already. Thinking about it, the best place to see the stars may be the observation platform somewhere in the middle of the island, near the top. I’ve actually never been, and nowadays with all the wild boars, may not exactly be safe to go at night. Could be a fun adventure though, I haven’t been gallivanting in a forest at night in more than 10 years I think.